A cyber-stalker has been harassing Jenny, enticing strangers to her remote cabin with the promise of seduction. 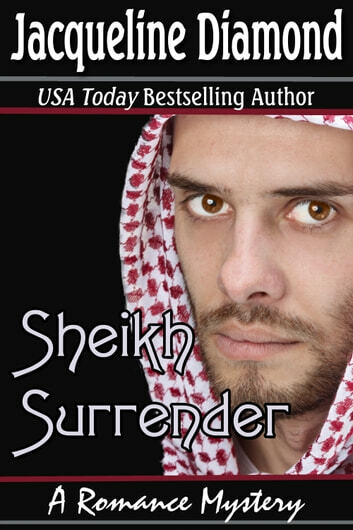 Now an innocent man lies dead, and a new sheikh arrives to avenge his brother’s murder. Instead of a temptress, Zahad finds a young woman determined to stand up to anyone who threatens her and her daughter. And Jenny meets a hardened warrior whose heart has never been touched. Together, these two people from different worlds must risk their lives to battle devious and deadly enemies in her small town and in his native land. An edge-of-the-seat romantic mystery by the USA Today bestselling author of the Safe Harbor Medical Mysteries.